Join Christian Cawley and Gavin Phillips as Disney+ is given a launch date and YouTube TV increases its subscription again. 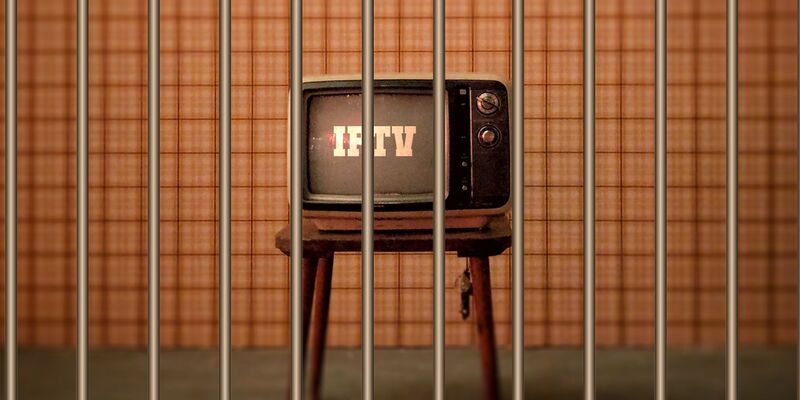 So it makes sense to talk about IPTV's legality… or otherwise. There's also time to tell you about Microsoft Office alternatives for macOS, how to transfer photos and text messages from Android to your PC, and how to easily uninstall software on Windows. Subscribing means you won't miss next week's tech podcast for technophobes, in which we take a look at Facebook's recent privacy issues.